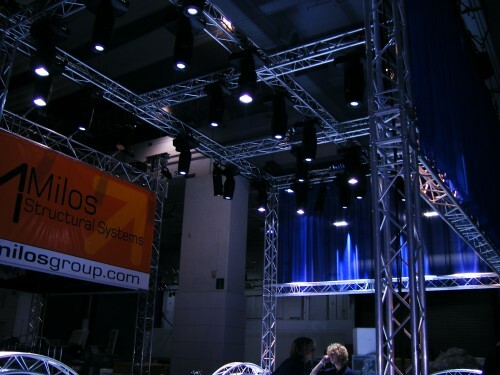 At CPS we specialise in supplying high quality technical services to conferences, corporate business events, exhibitions, outdoor concerts, festivals and a variety of different types of events. CPS has years of experience in the events industry; our team of specialist project managers and technicians can support your event and provide you with the equipment to ensure its success. 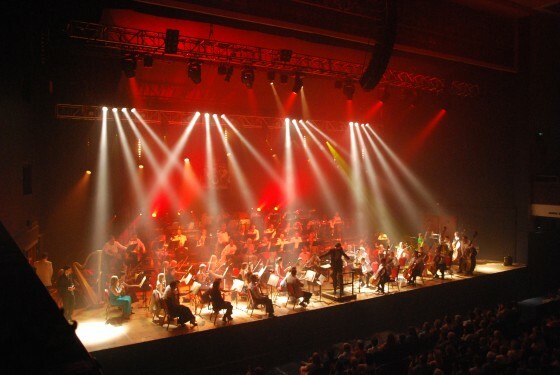 We provide quality lighting, sound, audio visual, rigging & power distribution services into the corporate, festival, touring, dry hire and be-spoke events markets using equipment from industry standard manufacturers and staff with a proven track record of success in their fields. 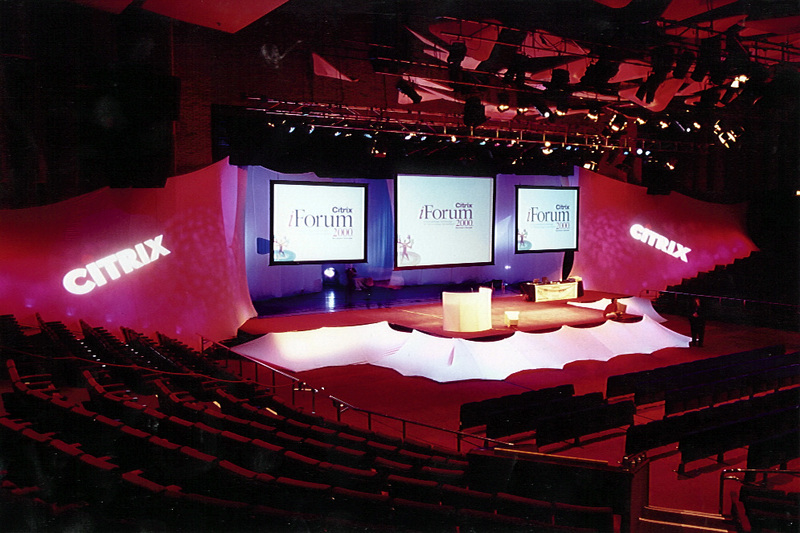 From concept through to delivery our project managers will guide you through the different aspects of event production including; creative design, staging, lighting, sound, set design, and audio visual solutions. Our production designers can provide full colour 3D visuals, to help you see how the production will look in reality. Whether you are looking to produce a corporate branding event or a music festival let our expert team help to ensure that your event goes smoothly. The staff at CPS enjoy the challenges of event production and work together to ensure that everything comes together on the day. Our professional staff set us apart from our competitors and our attention to detail keeps us ahead of the field. At CPS we are specialists in all aspects of event production and are able to offer our clients everything from all aspects of event technology, to the very best technicians and transport logistics. We pride ourselves in our wide range of clients, from conference and marketing agencies, festival organisers to event venues we have provided a full range of event production services across the UK and Europe. For all your event production needs, we can demonstrate real value without compromising the integrity and quality of your event. We offer exceptional service and support so why not give our team a call today.